Discussion in 'Music Corner' started by synchronizer, Oct 9, 2017. 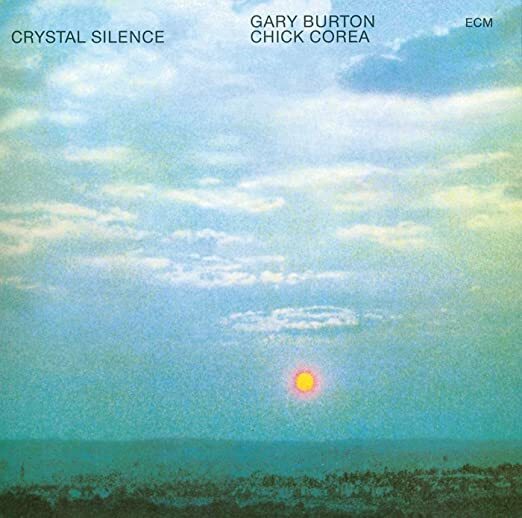 I am curious about people's opinions on the available Chick Corea CDs, and specifically, I am looking into "My Spanish Heart," which has a recent remastering, a Japanese SHM-CD, and various other masterings. (I prefer masterings without needless compression.) 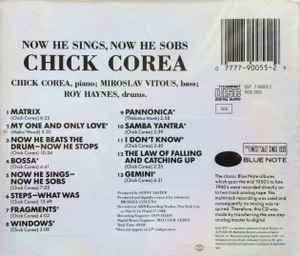 What do we know about the Chick Corea CDs? Do most people prefer a particular CD version? Well, I know this much: the playing is more important to me than the mastering. with Miroslav Vitous and Roy Haynes are top shelf releases, and should be part of any great jazz collection. I hope someone else can weigh in on mastering for you. And here's a friendly bump + info. I love Touchstone, mainly because of the two tracks featuring Paco de Lucia. As for My Spanish Heart, the original 80's Polydor CD is very nice, except that it omits The Sky. The 2000 Verve remaster isn't bad either (compression-wise, that is), and it restores The Sky in the running order plus adds one previously unreleased bonus track (The Clouds). These are the two versions I've got and I think I may have a slight preference to the Polydor, despite the missing track. I saw the Corea and Gadd Band play the previous month and the music was wonderful. Apparently the Polydor is missing a track and the remaster is "okay." Hmm, perfection is rare I suppose. A track titled "The Sky" was left off some versions to fit it on one CD. If you like vinyl the double LP is still around. Ah, I don't have a turntable, so I am looking for digital versions. 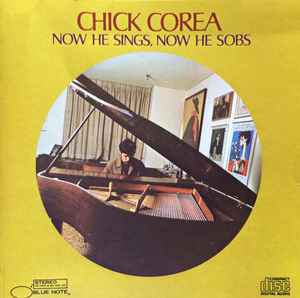 I don't know if you have a SACD player but if you do the SACD of Chick Corea - Return To Forever is worth buying while it's still available. This is sold only by Tower Records in Japan but can be ordered using the CD Japan proxy service. Hm, no I don't. I would only be able to play CDs or SHM-CDs. Thank you though! The 24/96 digital download of Light as a Feather sounds incredible. One of my favorites, besides Return to Forever, is A Week at the Bluenote with his group , Origin. Top notch music incredible improvisation. 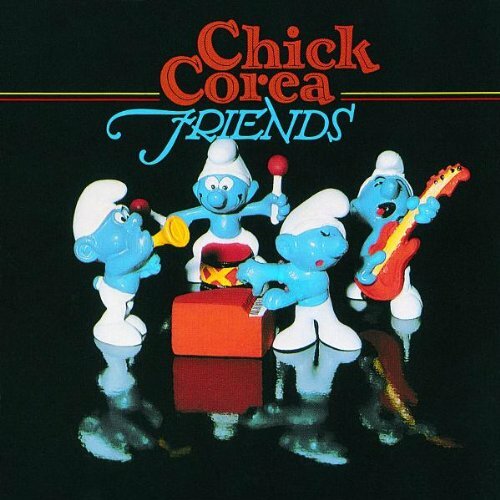 There's a 5 cd chick corea set that includes four RTF CDs, is this a good easy collection builder? The Anthology Remixes sound the best (imo) and it includes all of Romantic Warrior. danielbravo, Wounded Land, Jim N. and 1 other person like this. Sound wise... nothing special. As for the music... I would take this one to a desert island. MikeManaic61, Wounded Land, vegafleet and 3 others like this. Thanks, I wasn't aware of any remixes; looks like a nice set with 2 complete albums and a best of the rest. I bought the My Spanish Heart Verve remaster when it came out and sold my older Polydor CD. On an accurate system the remaster now sounds bloated/compressed to me, so I'm re-buying the old CD to compare and see if it's intrinsic or just a case of loudness mastering. Same here. I was pleasantly surprised by the sound of the remaster, though ultimately I sold it and kept Dennis Drake's original mastering on Polydor.